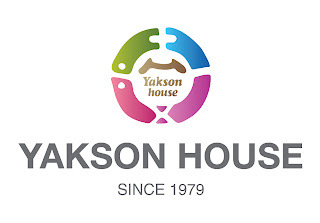 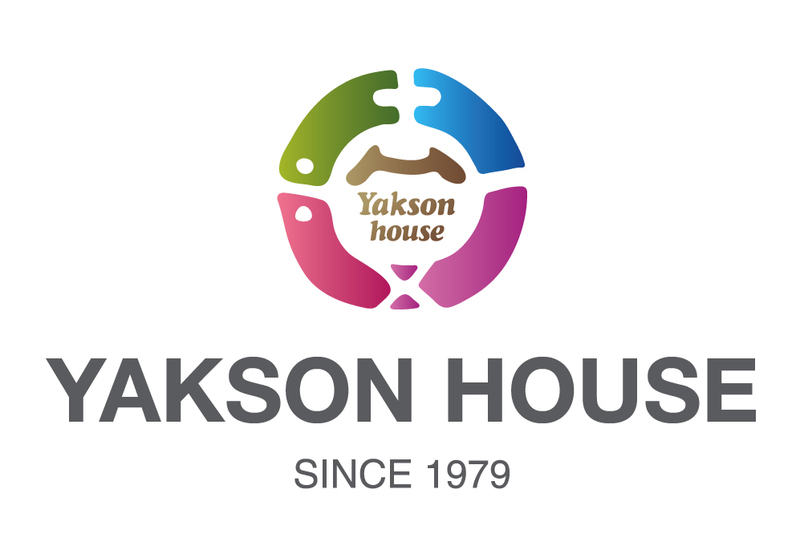 Today, I would like to introduce Yakson House`s Aqua Moisturizing Water Cream. As skin becomes dry, we need a moisturizer for our dry skin to help blance our skin. 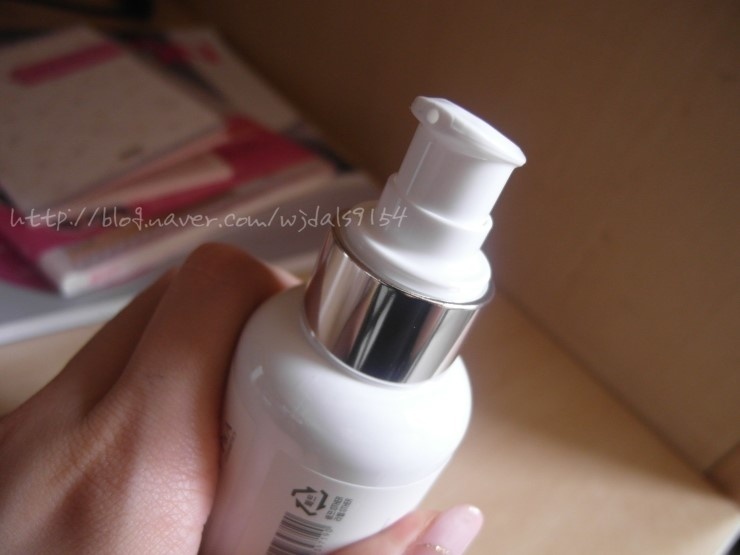 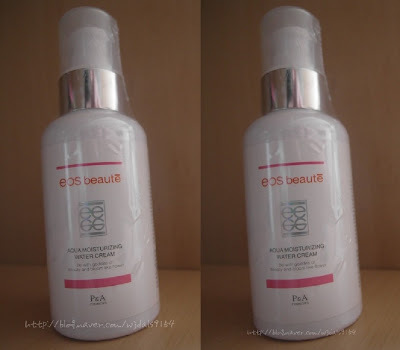 Moisturizer prevent dry skin and improve skin tone as well. It is pumping type of liquid cream so very easy to use. 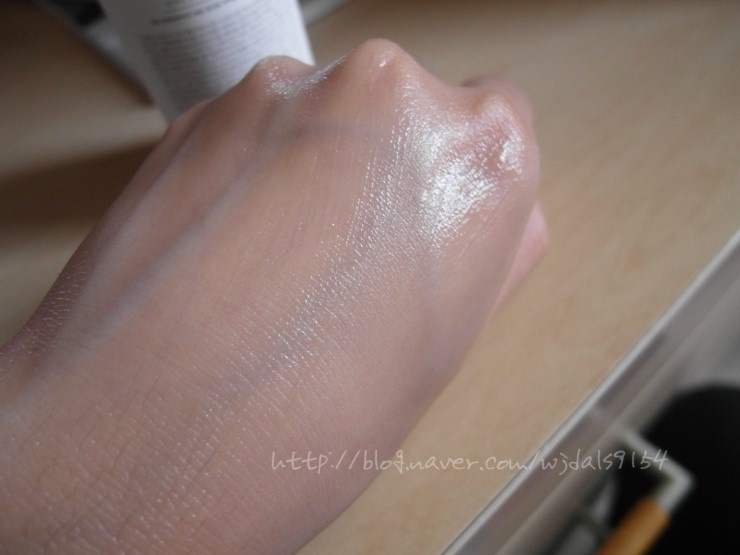 I tried on the back of my hand. 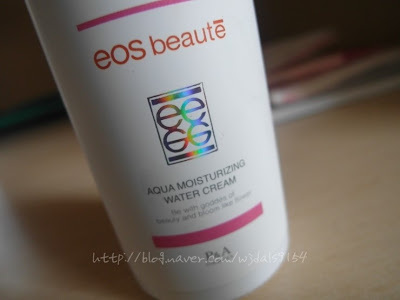 It is just like moisturizer cream that is very smooth and creamy.